Riviera Nayarit, Mexico’s newest tourist destination, is breaking the mold on typical Mexican tourism with a scintillating combination of real estate opportunities, luxury hotels, gorgeous beaches and slew of quaint, fishing villages. Stretching for over 200 miles along the coast of Mexico’s Pacific rim, Riviera Nayarit is a haven for travelers and homeseekers looking for something different. The unique blend of culture, art and modernity create a masterpiece for the senses and those who visit the area are always reluctant to leave. Situated just north of Puerto Vallarta’s international airport, this corner of paradise is home to stunning Nuevo Vallarta, a luxurious neighborhood of world-class hotels (including our very own Villa La Estancia), stunning golf courses, upscale homes and a series of canals that lead to the region’s most multifaceted marina. 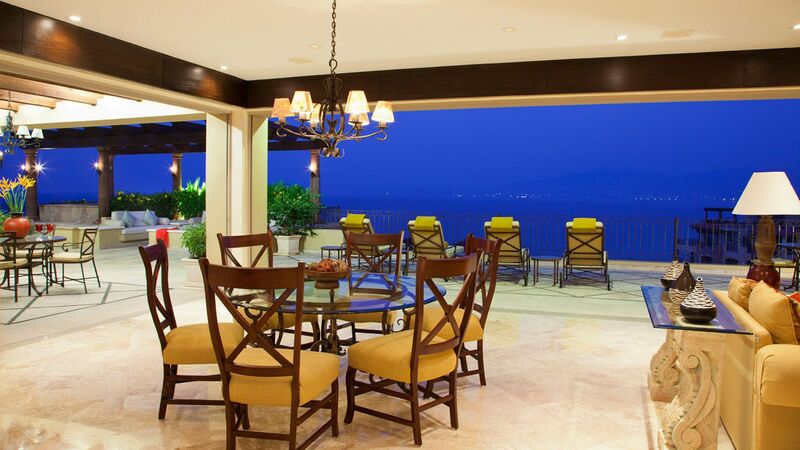 An ideal place for those looking to stay in the heart of it all, Nuevo Vallarta provides access to the traditional charm and modern luxuries of Puerto Vallarta, as well as day trips to some of Riviera Nayarit’s most beloved seaside villages. Gracing the northern end of Banderas Bay all the way to San Blas, one of Mexico’s most historic ports, is a series of charming towns that offer a little bit of something for everyone. Visit Punta Mita for a sanctuary of turquoise waters, unbelievable marine life and one of the world’s most fascinating hidden beaches. Spend the day in Sayulita, a world-renowned surf-town bustling with boutique shops, delicious eateries and all things water related. Or simply head to Bucerias, a seaside escape, just minutes from Nuevo Vallarta, overflowing with countless restaurants and a myriad of opportunities to experience life to its fullest. Wherever your time in Riviera Nayarit takes you, one thing is for sure, the awe-inspiring vistas and nostalgic nature will enrapture you from the minute you arrive until it’s time to go home. And just in case you never want to go home… check out Villa La Estancia Residences, a luxury real estate opportunity you don’t want to miss.